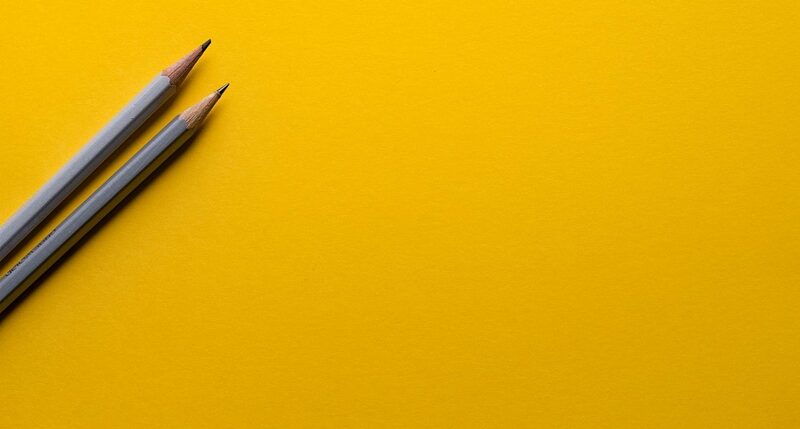 Sustainable, balanced and ethical practices are driving new opportunities for corporate strategy to resonate with stakeholder demands as global culture shifts. ‘Strategic resonance’ is the final part of this three-part blog series outlining the cornerstones required for reinforcing business longevity. In the sixties Milton Freidman introduced Stockholder Theory, arguing that corporations exist and thrive by concentrating on maximising stockholder returns. More recently, Stakeholder Theory was introduced aruing that corporations have a direct responsibility to stockholders, customers, suppliers, employees, and society as a whole in equal measure. This argument (set out neatly in this Bizfluent article) is relevant to strategic resonance but far from prominent as in fact both theories provide grounds for respecting stakeholder requirements, the difference being where the requirements were decided and actioned. achievements as part of the annual report. 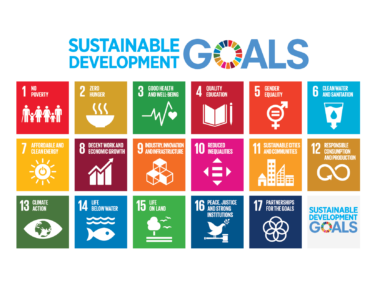 The UN sustainable development goals (SDG’s) are a serious attempt to provide a standard framework for mapping stakeholder requirements, but while they are recognized, they are yet to be universally agreed and adopted. Nonetheless companies such as Airbus, Panasonic and Proctor & Gamble are already seeing this as an opportunity to resonate with stakeholders, differentiate themselves, and add value. With over 80 percent of company value being driven by intangibles it makes sense to use a framework to secure and grow this aspect. Airbus has been doing this since 2003 and have highlighted several areas where they have added value by using the SDG framework. If you are not convinced by the arguments above, ponder what has happened in recent times by companies that have not considered strategic resonance and have suffered as a consequence. Be it automotive manufacturers in Germany, Social media providers in the US or steel producers in Japan, it is clear that considering a more holistic approach to strategy is one that pays dividends as it helps mitigate value reducing activities. IFS CPM solutions allow what-if scenario play to provide performance feedback through your business KPI’s, and integration to your budgets supporting the 3 strategic cornerstones mentioned in this blog series. Go onto the IFS website IFSworld.com to find out more, or email me on steve.treagust@ifsworld.com.